Chemistry can be categorized into three parts i.e., Physical Chemistry, Inorganic Chemistry and Organic Chemistry. Organic Chemistry is a very important part in the syllabus of WBJEE 2018. Around 40% of the questions are asked from this part only. Organic Chemistry is the study of structure, preparation, physical properties and chemical properties of carbon containing compound. 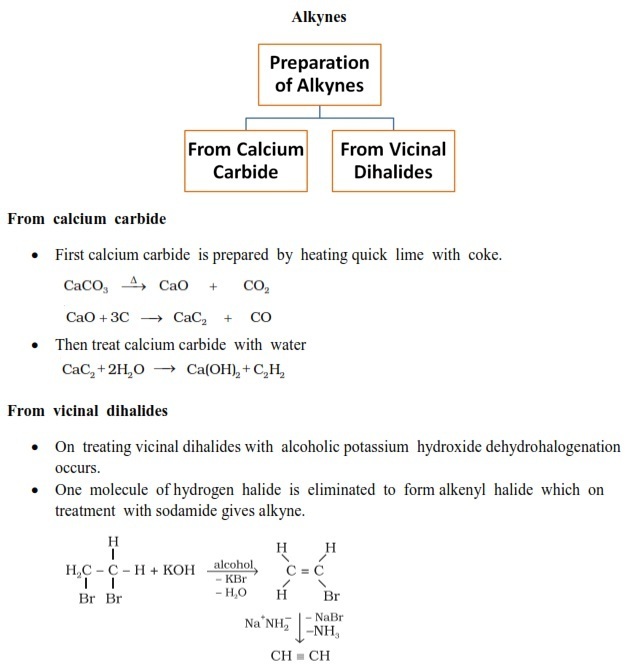 The chapter ‘Hydrocarbons’ is the base of the Organic Chemistry. 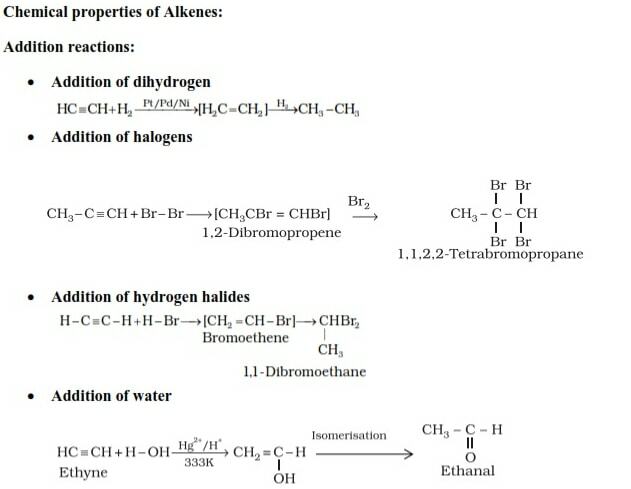 Hydrocarbons are further divided into three parts i.e., Alkane, Alkenes and Alkynes. 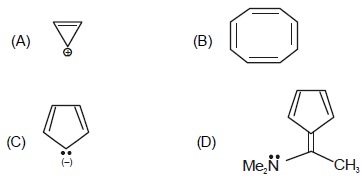 The chemical formula for Alkane, Alkenes and Alkynes is CnH2n + 2, CnH2n and CnH2n – 2 respectively. 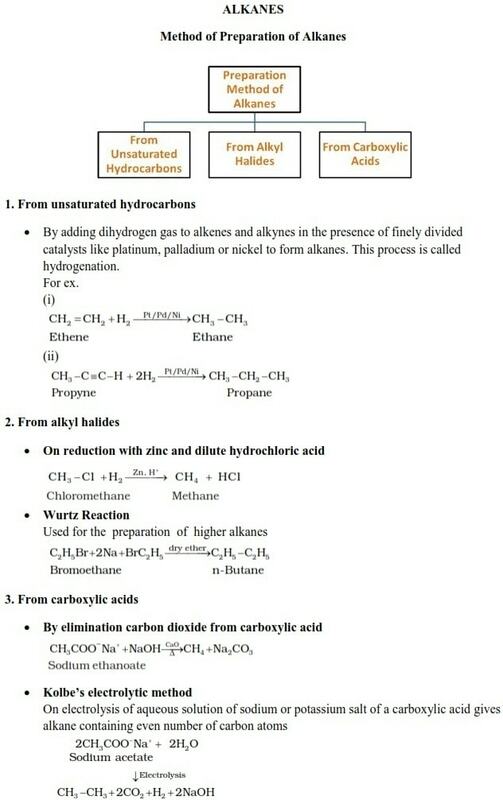 In this article, WBJEE aspirants will get study notes including previous years’ solved questions related to chapter Hydrocarbons which will help in your preparation for WBJEE 2018. 1. These notes are prepared by Subject Experts of Chemistry after the detailed analysis of the latest syllabus and paper pattern of WBJEE. 2. 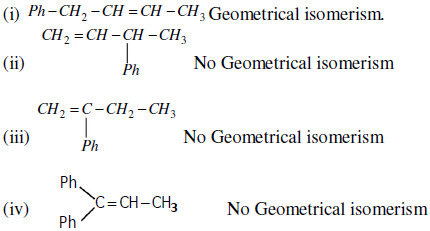 These notes contain the crux of the chapter “Hydrocarbons”. 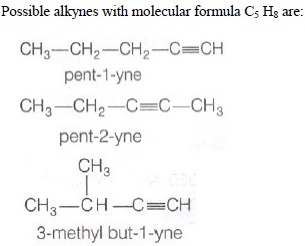 First three members of alkenes are gases, the next eight are liquids and the higher ones are solids. They are immiscible with water but soluble in organic solvents like ethers, carbon tetrachloride and benzene. 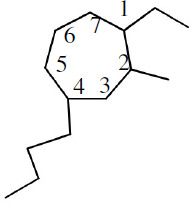 This compound is cyclooctatetraene which is non polar. 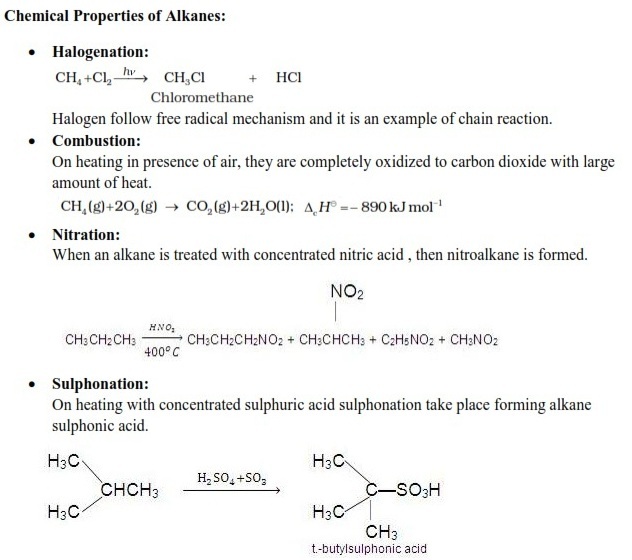 Hence this is non aromatic compound. So, they are not enantiomers. All the concepts related to Hydrocarbons like properties, physical properties and chemical properties are presented in a systematic manner which will help students in understanding this topic easily. Students can easily predict the difficulty level of the questions which can be asked in WBJEE 2018 with the help of previous years’ solved questions given here. Students can also track their progress after attempting the questions given here.